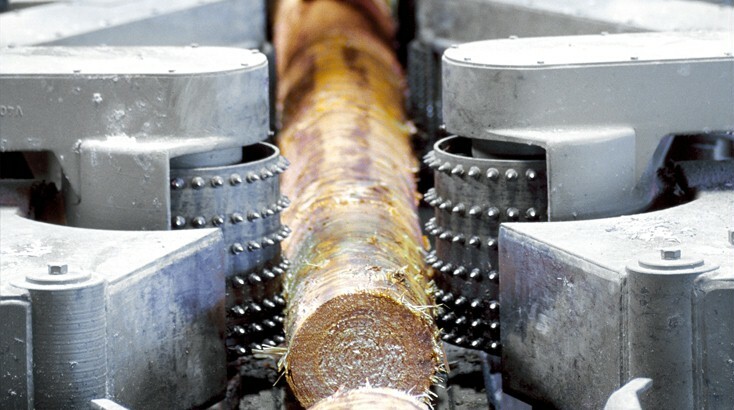 Through Bosch Rexroth, manufacturers of woodworking machines have access to an extensive range of components and systems. Bosch gives advise to its customers from a technology-neutral perspective. This means that OEMs will always receive the best possible system solutions for the respective needs. At the same time, the systematic implementation of Rexroth 4EE – Rexroth for Energy Efficiency – lowers energy consumption.